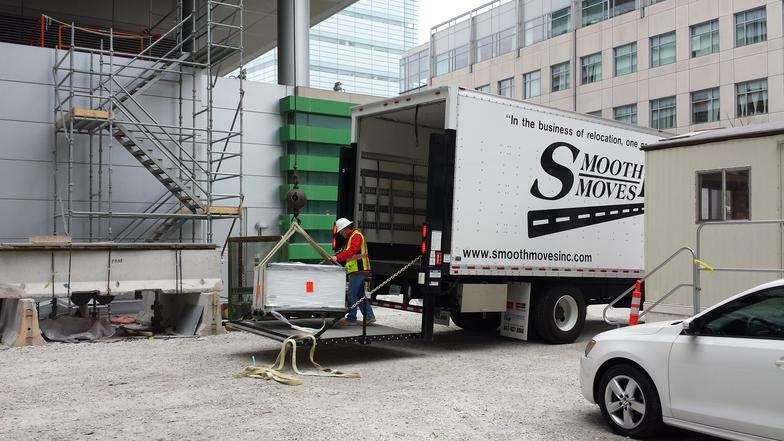 Smooth Moves, Inc. offers a wide variety of services and competitive pricing. We have built our business on a reputation for reliability and service. Our area of expertise includes the relocation of scientific and medical facilities. Clients include Chicago-based organizations such as the The Field Museum of Natural History, The University of Chicago and other respected institutions. We offer specialized delivery of individual high-value items throughout the Midwest region, for both manufactures and end-users. 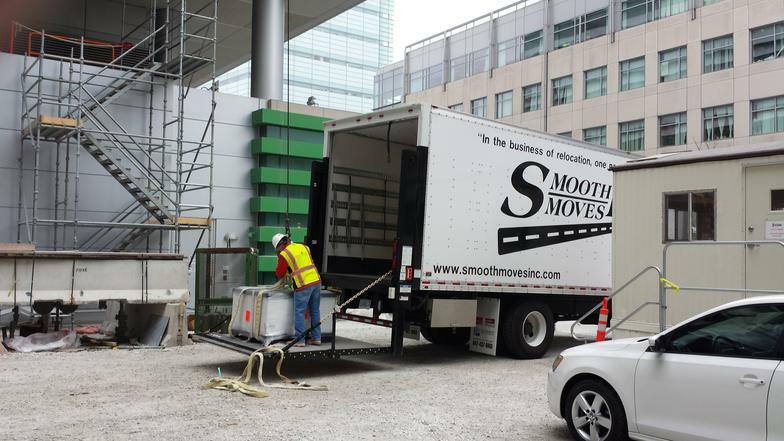 Smooth Moves, Inc. provides traditional moving services for both contract accounts and new clients. 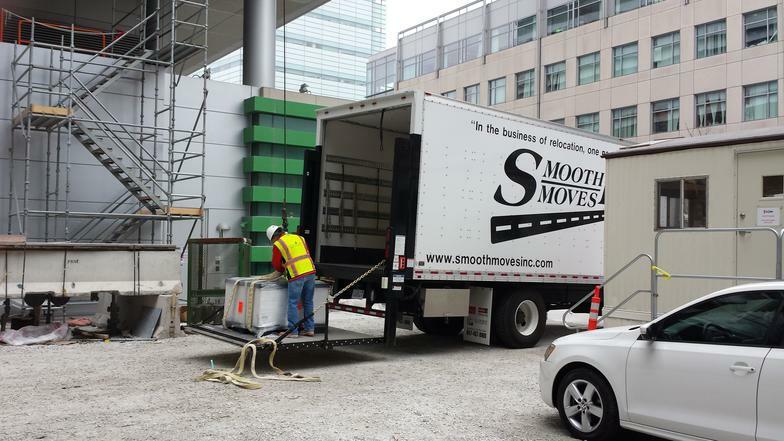 Whether moving to a new location or an in-house move due to renovation or new furniture installation, we have the experience to provide your company with a smooth and seamless move. As an extension of our relocation services, we offer regional warehousing and distribution operating from a completely secure, climate controlled, O'Hare facility. For clients that do not have the capacity to receive directly to site, we can assist with all aspects of storage and delivery. "In the business of relocation, one names says it all"
As advertised in Quickcaller Air Cargo Directory! with your specific requests, and we will prepare a free estimate.